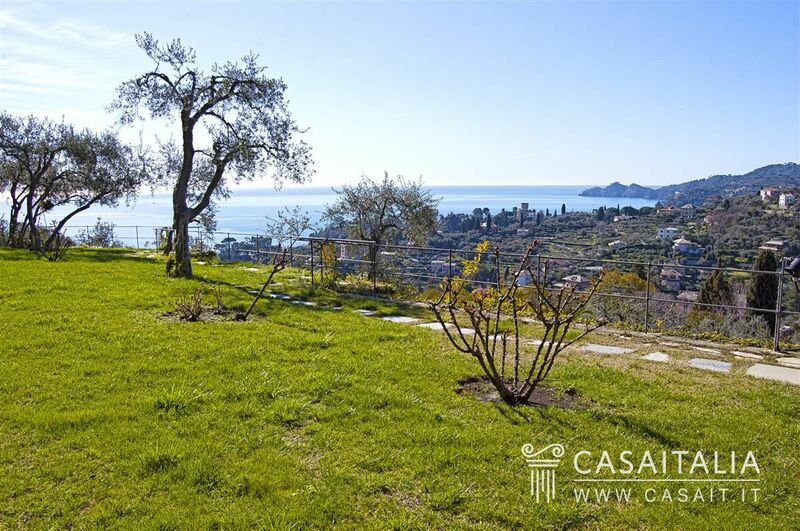 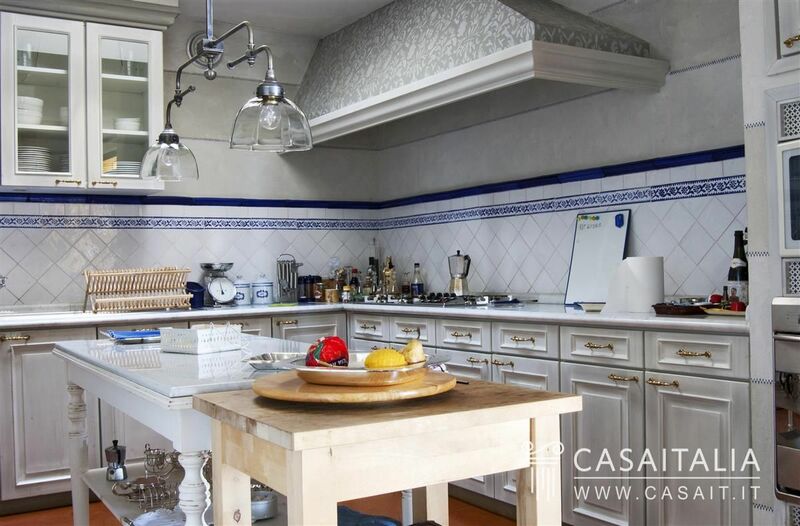 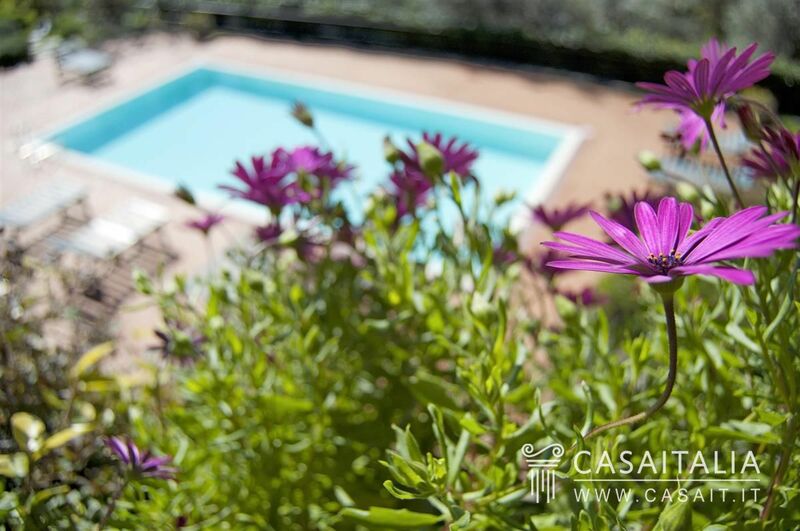 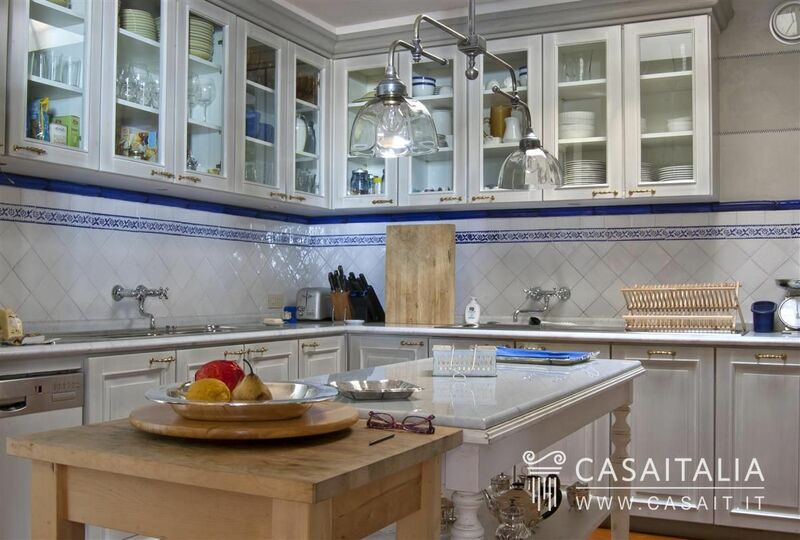 In a hilly, panoramic position, with a magnificent sea view, this is a prestigious villa with a floor area of approximately 740 net sqm, with almost one hectare of park and a swimming pool. 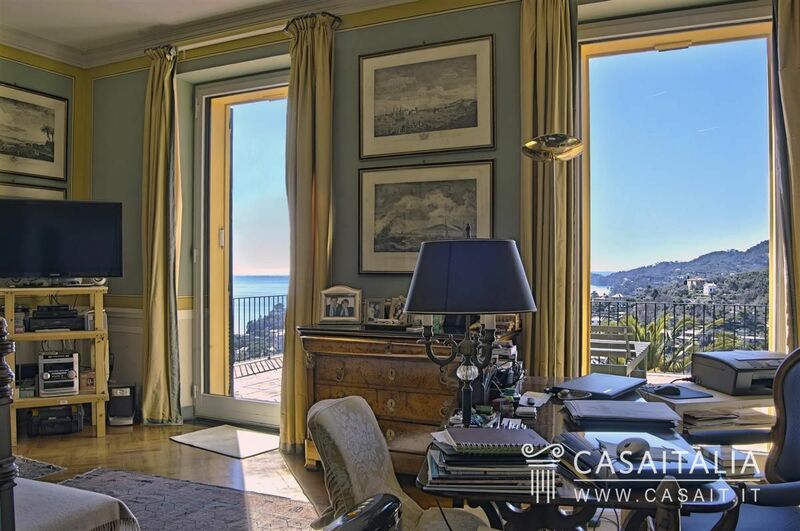 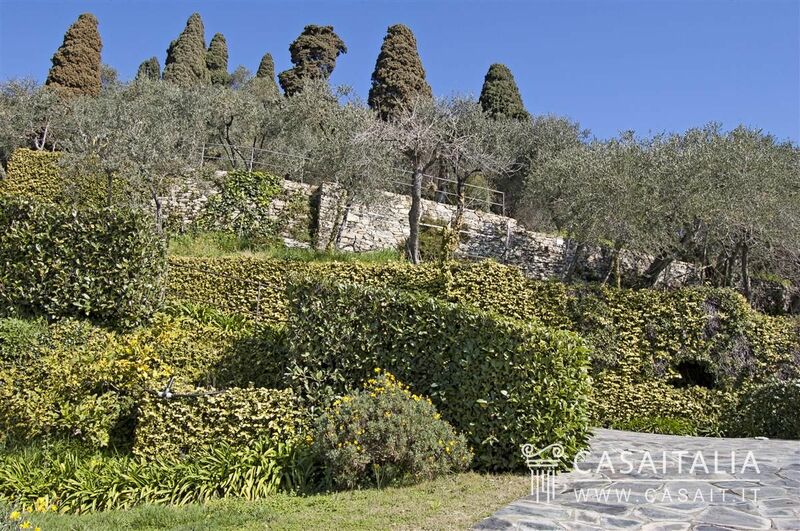 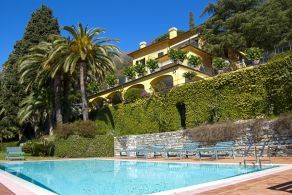 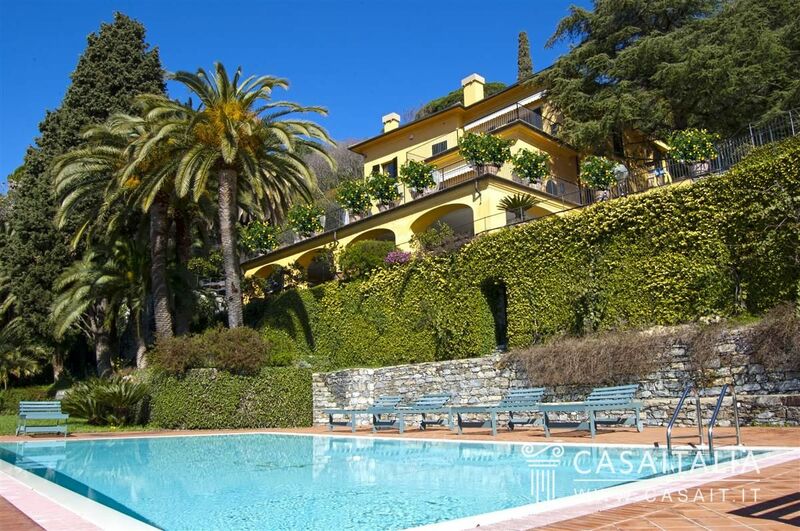 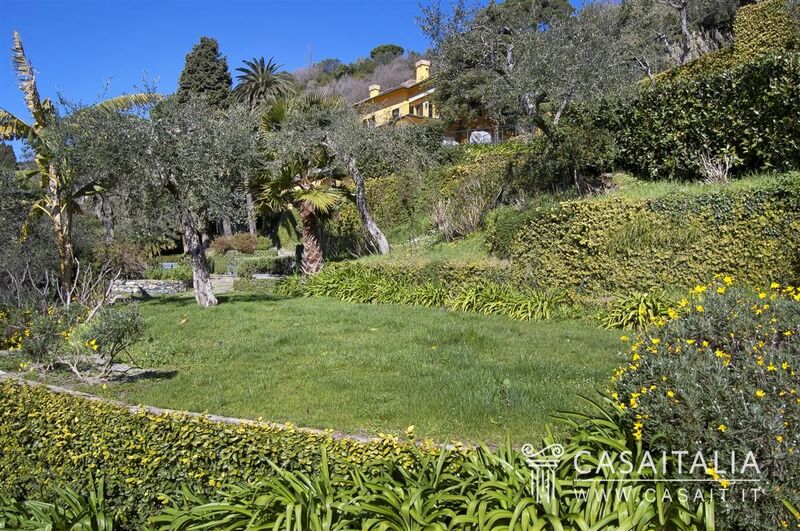 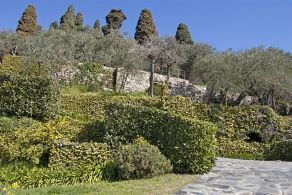 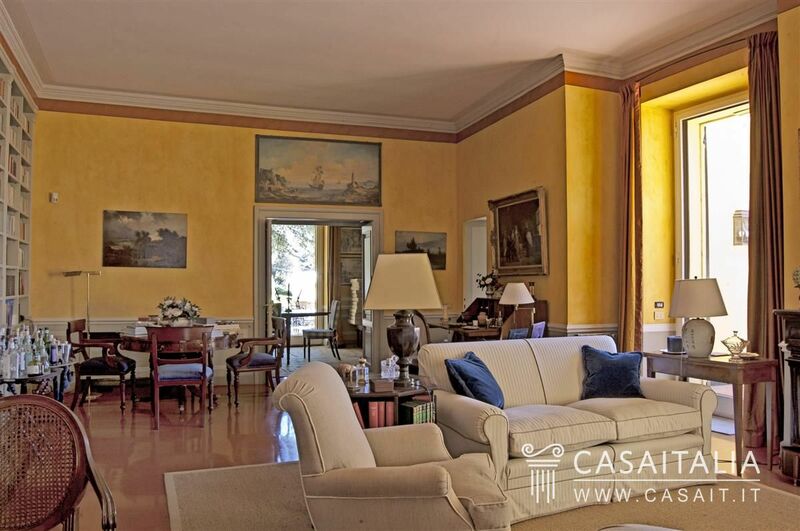 In a hilly, panoramic position, with enchanting views of the Ligurian Sea, Villa dei Limoni is a prestigious property with almost one hectare of park. 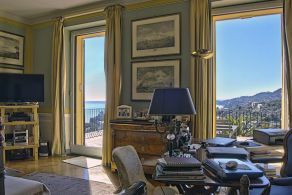 We are located in Rapallo, a traditional holiday location that is well-known and popular worldwide and just a few km from other important towns in Liguria: Santa Margherita Ligure (3 km), Camogli (9 km) and Portofino (9 km) can be reached in less than 10 minutes, while Genoa is 20 minutes away by car (28 km). 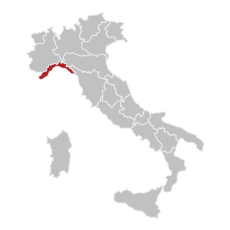 The nearest airport is Genoa Cristoforo Colombo airport (38 km), which can be reached in half an hour thanks to easy access to the A12 motorway, which has a link just 3 km away. 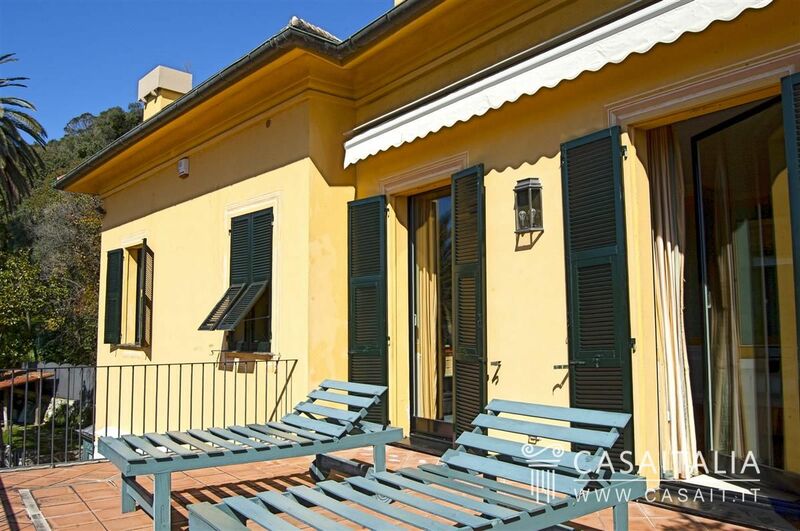 Villa dei Limoni is spread over four levels (internally connected by a lift) with a total floor area of 750 net sqm, in in addition to a veranda and spacious terraces. 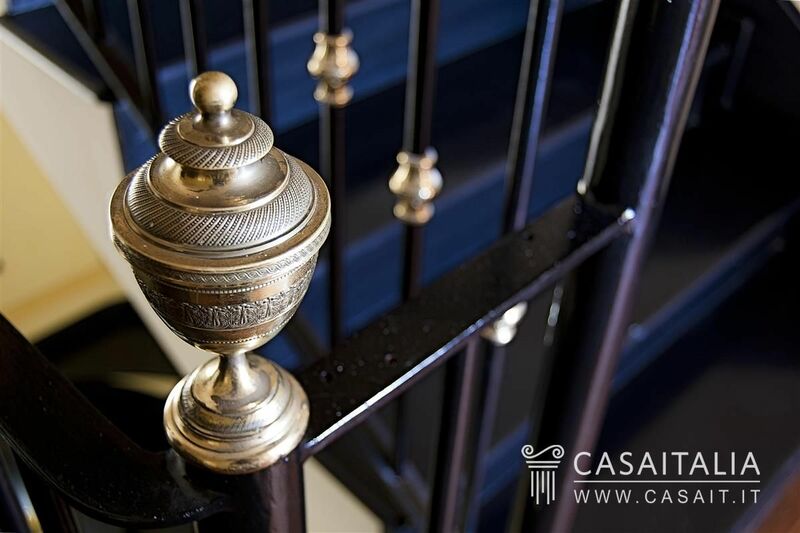 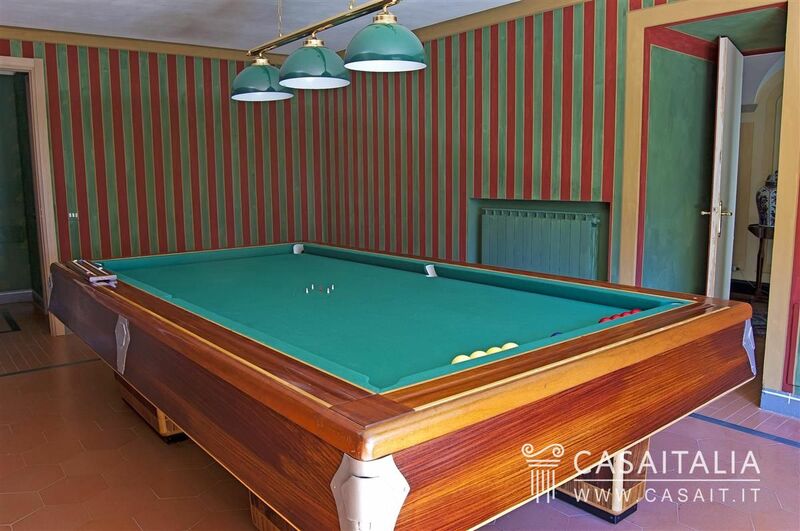 On the ground floor there is an apartment for service staff, the entrance and a billiard room. 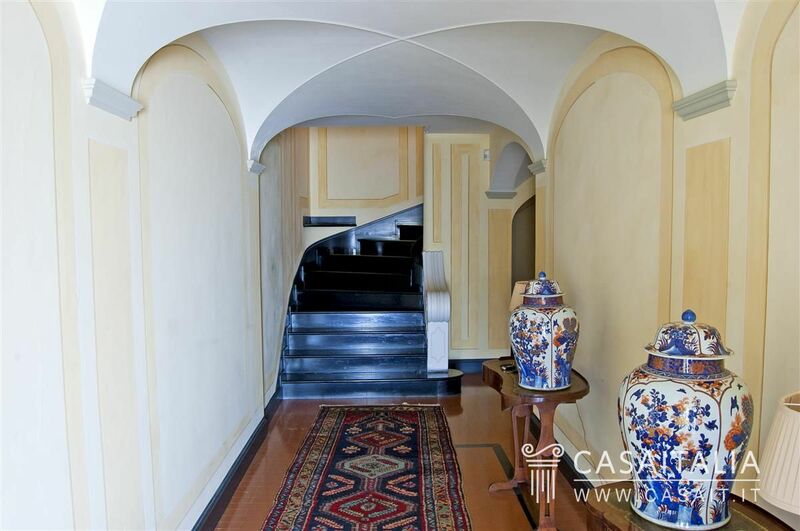 The first floor has been divided into a large living room with a fireplace, a study, a dining room, a large kitchen with a veranda, a bathroom and some ancillary areas intended for use as a laundry-room and a cellar. 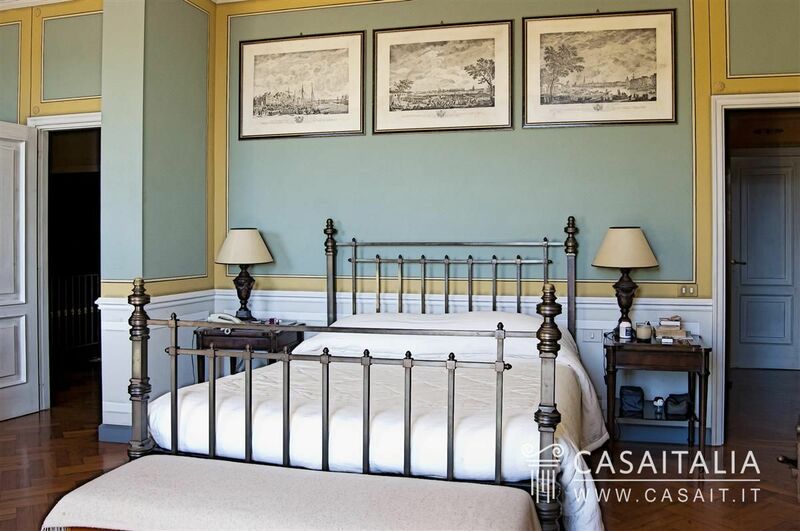 The sleeping area is on the upper floors, with three bedrooms and three bathrooms on the second floor and another two bedrooms and a bathroom on attic floor. The property is complemented by an annexe, which is divided into a large entrance hall, two bedrooms, two bathrooms and a double garage. 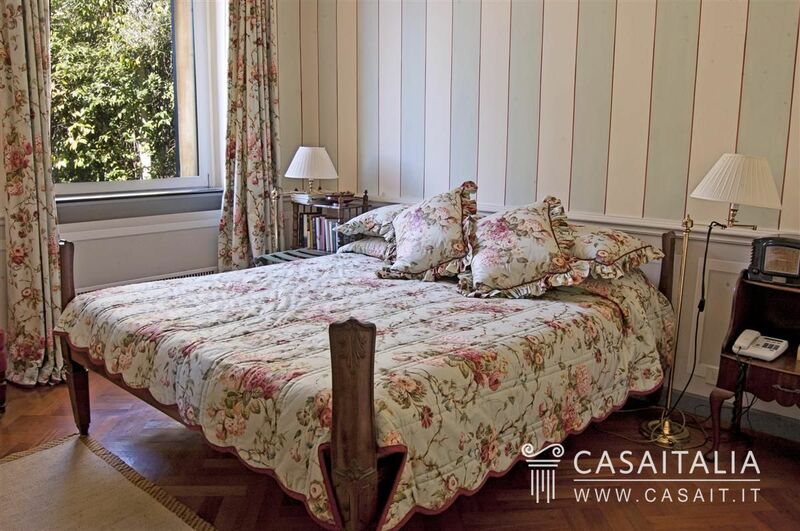 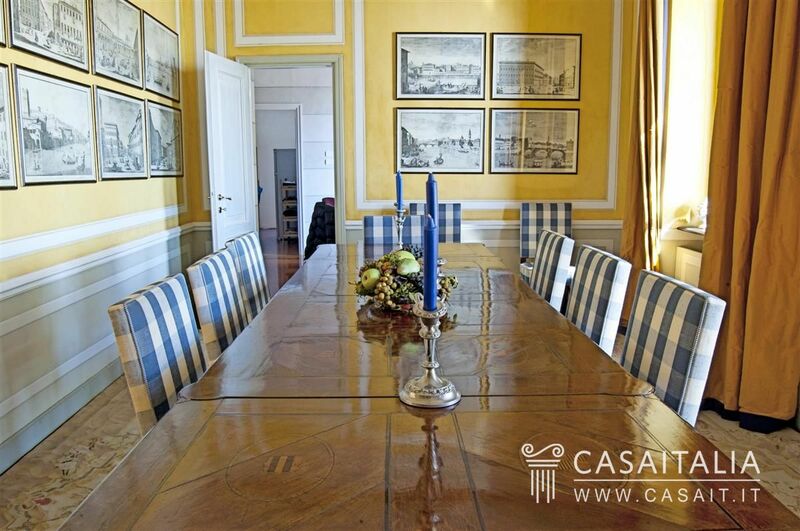 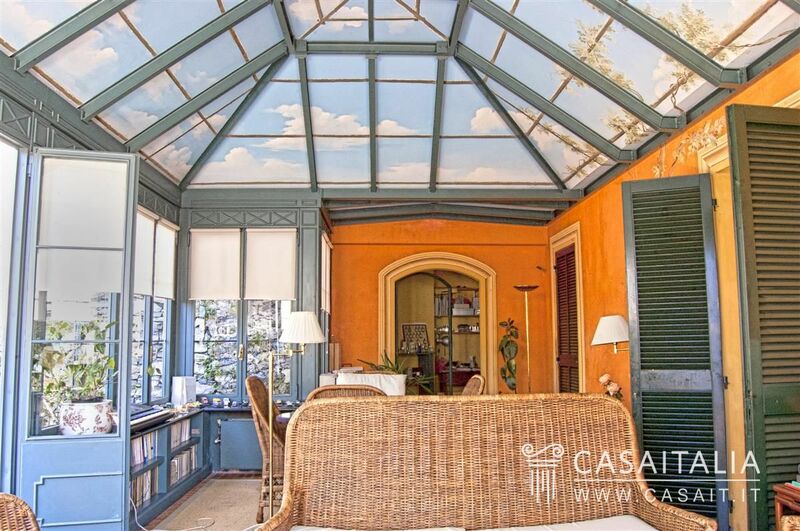 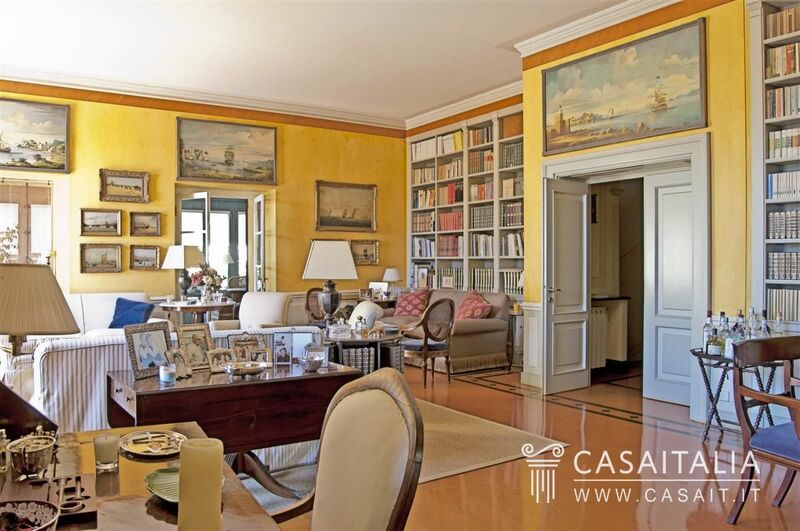 The property is in excellent condition, with bright, spacious, panoramic rooms and fine quality finishes. 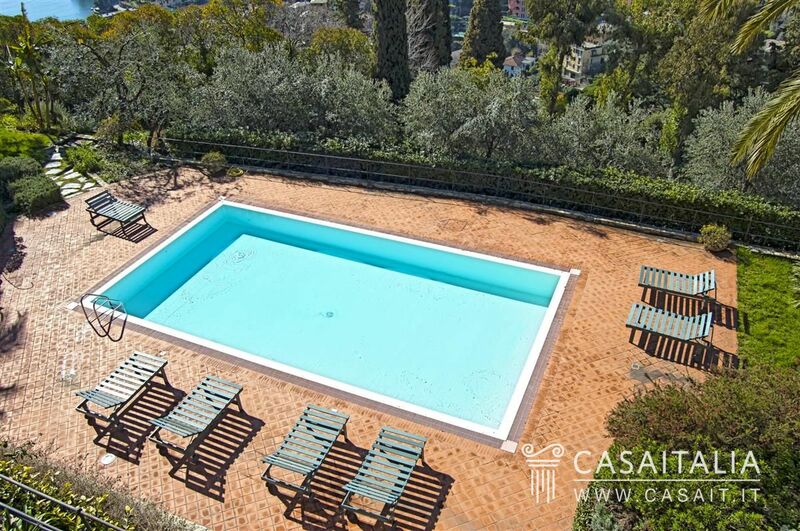 Villa dei Limoni is surrounded by a park of 9,500 sqm, kept as a garden, with an orchard, a vegetable garden and a swimming pool with a sun deck in a panoramic area. 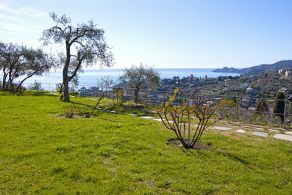 Thanks to its panoramic position and, at the same time, absolute privacy and proximity to other important, exclusive holiday locations, Villa dei Limoni is perfect for anyone looking for a representative residence for spending periods of relaxation and holidays or even as permanent home.